COYOTE ISLAND  the only island in the Sea of Cortez that has a permanent settlement. This is a good place to buy fish if they have some. To reach it, leave San Francisco Island about 10:00 a.m., taking its western side. Continue north. 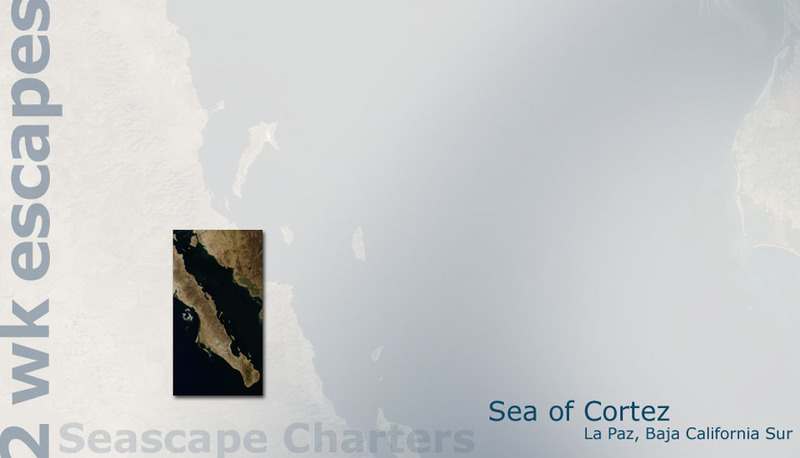 SAN JOSE ISLAND  although one of the largest in the Sea of Cortez, its anchorage is only for day use. The mangrove area, just a short distance from the beach, is its best attraction but youll also find small clams in abundance. CALETA SAN EVARISTO, on the Baja  make sure you leave San Jose in time to visit the village with its salt ponds. Its small harbor provides good protection. BAHIA AGUA VERDE  leave by 9:00 a.m. Youll be sailing between the Baja and San Jose Island for a long way. Fishing is excellent on this legbe sure to have your fishing lines out. And always consult your cruising guides when coming from the south. There are several reefs at Punta San Marcial, close to Agua Verde. Its best to give Arrecife San Marcial a wide berth. NO SHORT CUT.